Gino Russ is a curious, outgoing little boy who just started preschool. He loves to run, wrestle and play with his big sister. He’s a typical 3-year-old boy but, sometimes, people don’t always see him that way. World Down Syndrome Day, March 21, is a day meant to support families like Gino’s by raising awareness and knowledge about Down syndrome (DS) and the vital role people with DS play in the community. 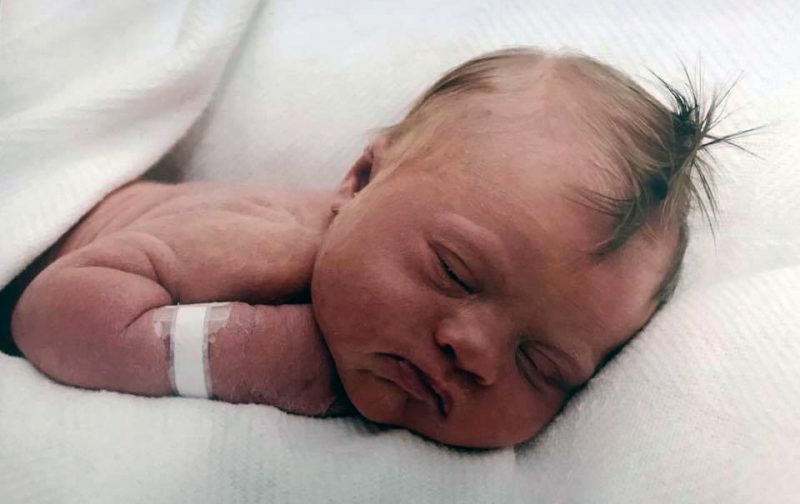 In the United States, about 6,000 babies or 1 in every 700, are born with DS every year. The effects of DS vary from one person to another, but it can cause mild to moderate learning impairment, certain physical characteristics and some health issues, including heart, thyroid, hearing and vision problems. Experts agree that access to healthcare, early intervention and inclusive education are important to the growth and development of a person with DS. 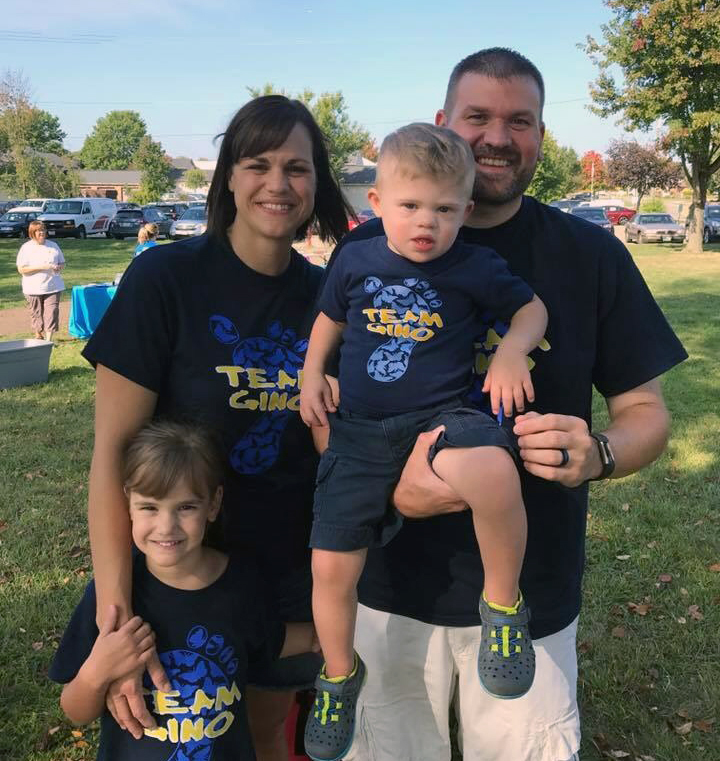 In support, Gino’s parents began working with him as an infant at home and with help from Akron Children’s occupational, physical and speech therapists. One of Gino’s big milestones came over a year and a half ago when he started walking. “We all really worked hard with him to keep him on track and he did it…now it’s hard to keep him from running,” jokes Tiffany. 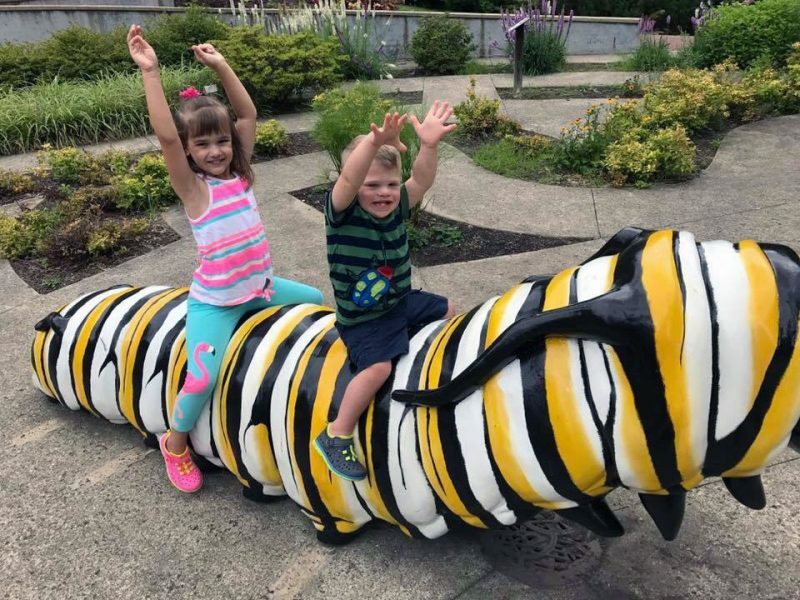 Akron Children’s Down Syndrome Program is designed to help families and patients make connections with other families, manage medical issues and maximize their child’s development. Dr. Diane Langkamp checks on Gino during a recent visit to the Down Syndrome Clinic. 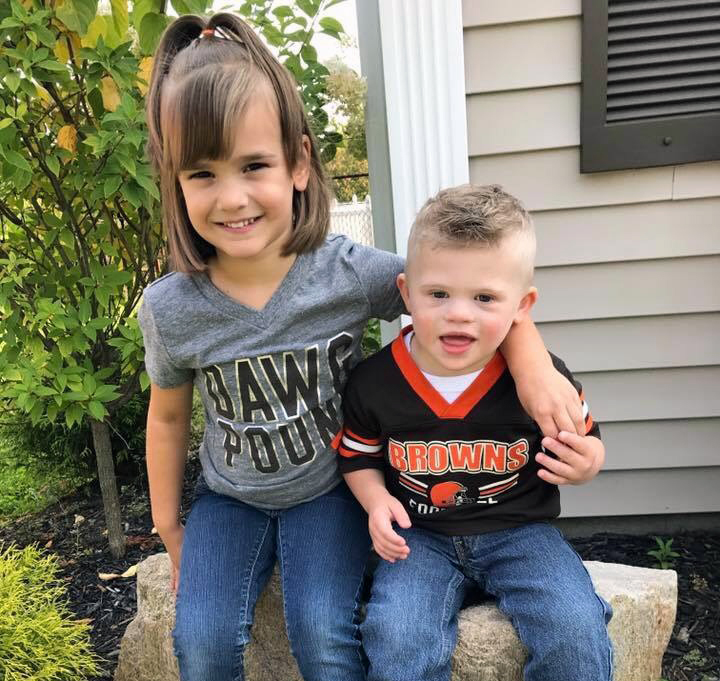 As the only team-based DS clinic in Northern Ohio, families can receive customized services to fit their child’s specific needs in just one visit, including developmental and behavioral pediatrics, physical, occupational and speech therapy, audiology and nutritional services. 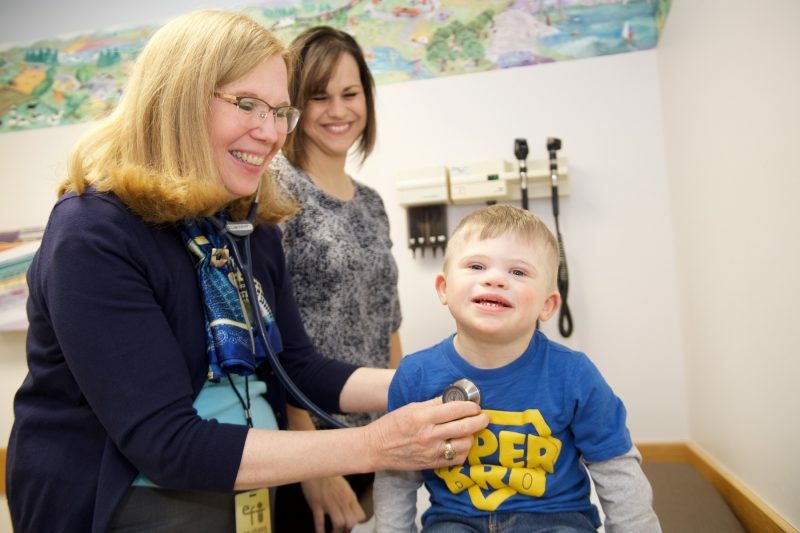 Diane Langkamp, MD, MPH, director of the Down Syndrome Program at Akron Children’s Hospital, sees first-hand the positive difference programs like the one at Children’s is making. For WDSD, or any day of the year, Cindy King knows exactly what her patients bring to the community. The date for WDSD day, March 21, isn’t by coincidence rather by design. 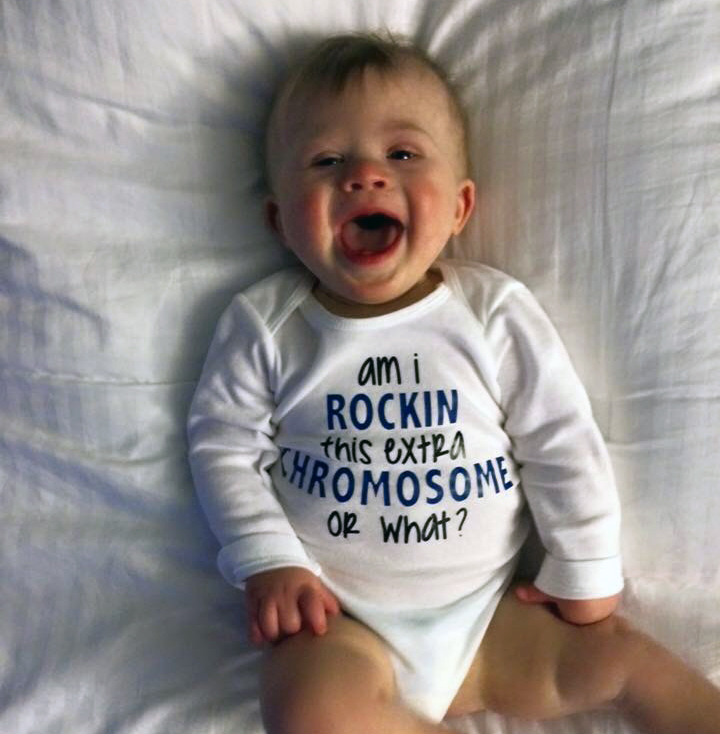 The date, the 21st day of the 3rd month, signifies the uniqueness of the triplication (trisomy) of the 21st chromosome, which is how Down syndrome arises in babies.